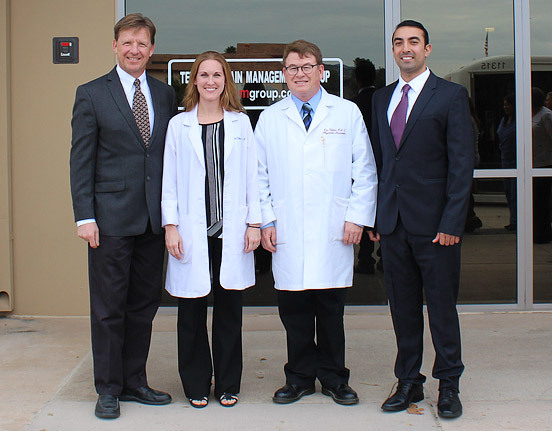 Our Doctors - Murrieta and Temecula communities. We are conveniently located to serve both the Murrieta and Temecula communities. Please contact us today to schedule an appointment and eliminate your chronic pain today.